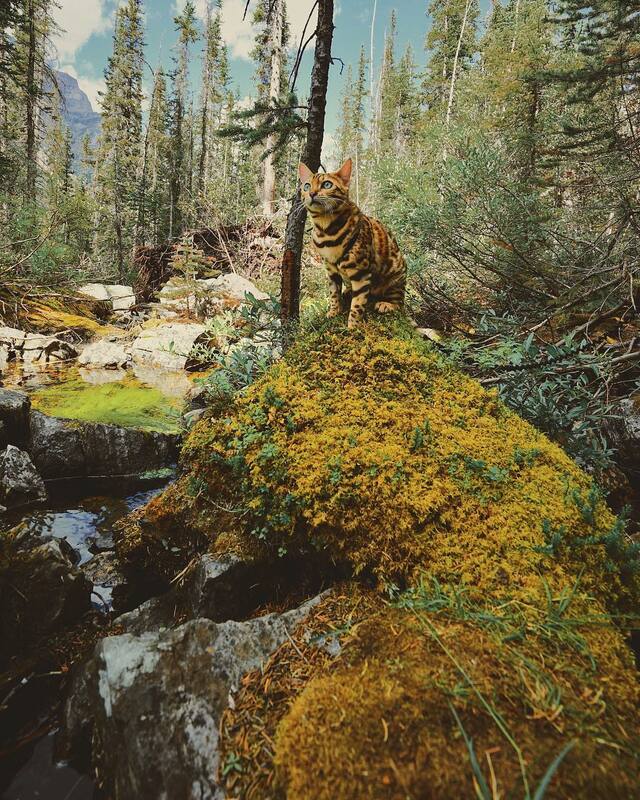 Suki is not like the other tiger cats. 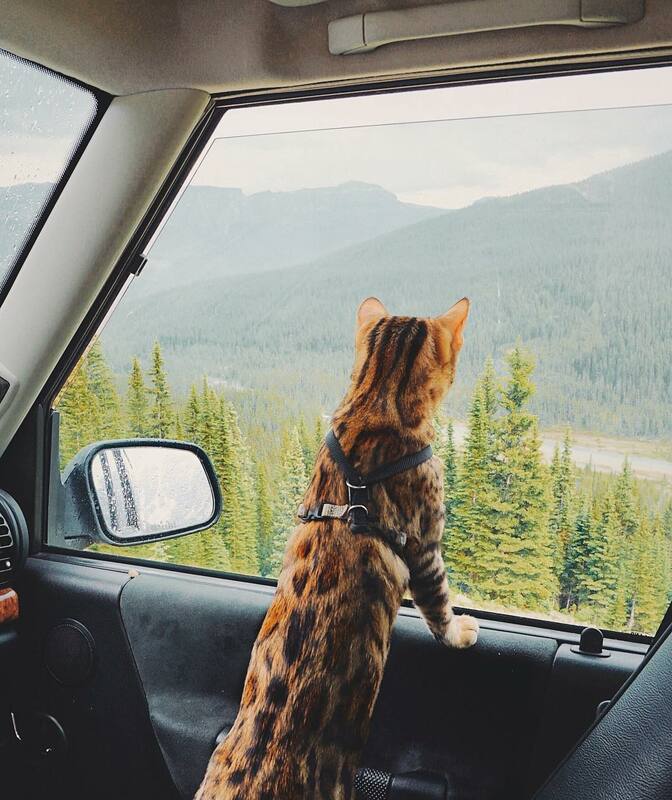 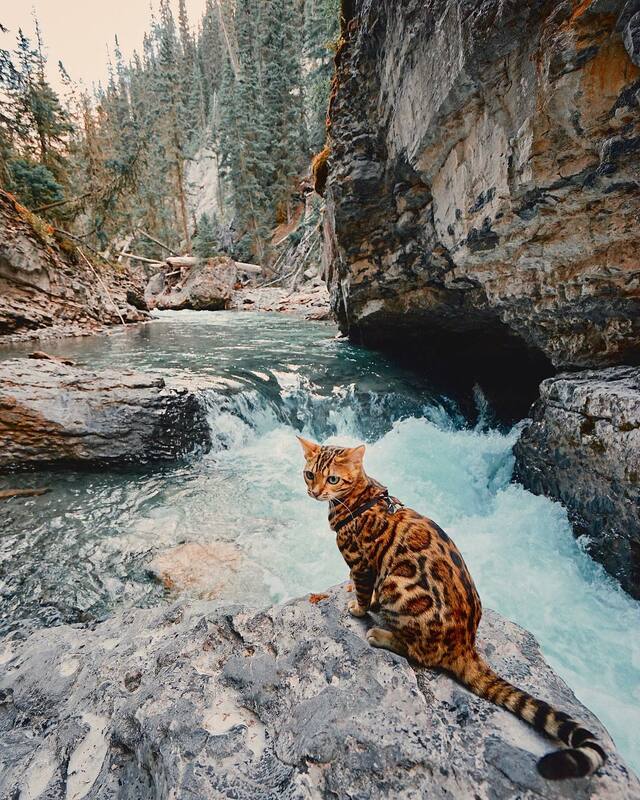 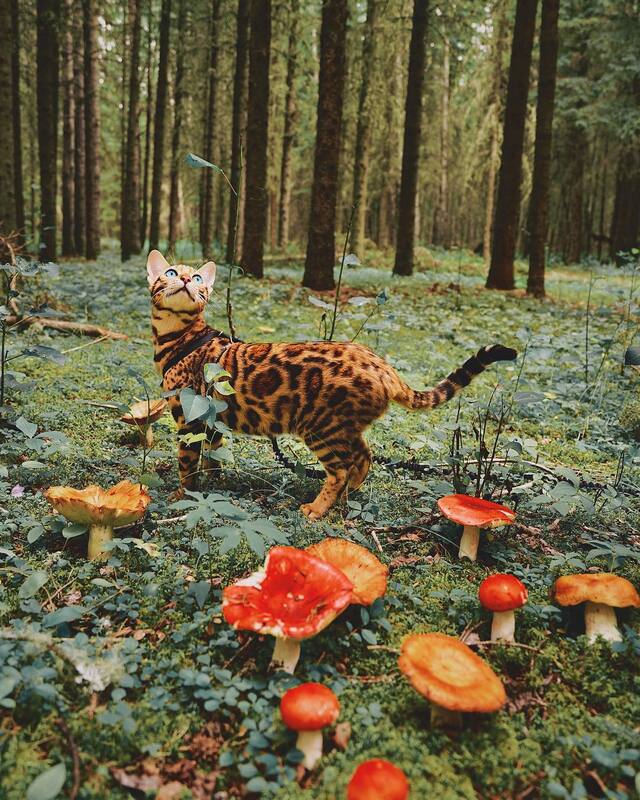 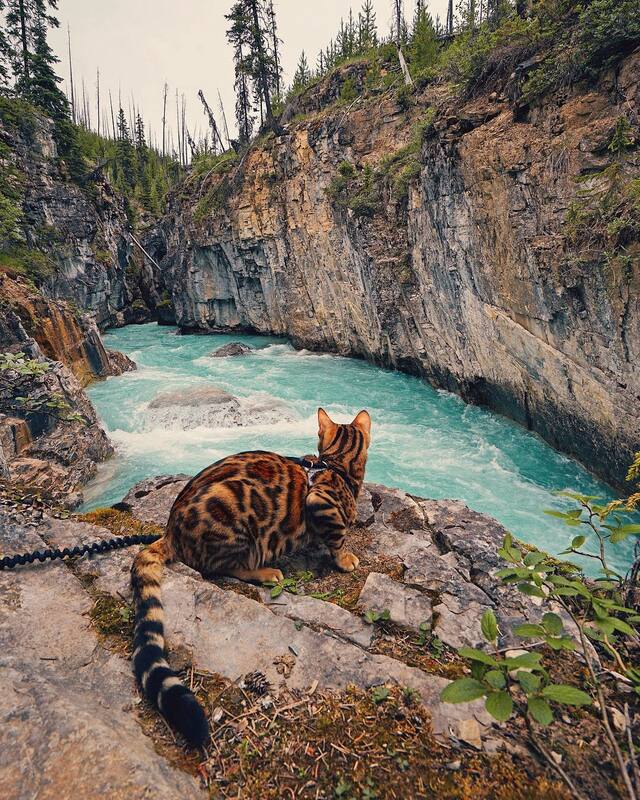 He’s an adventurer. 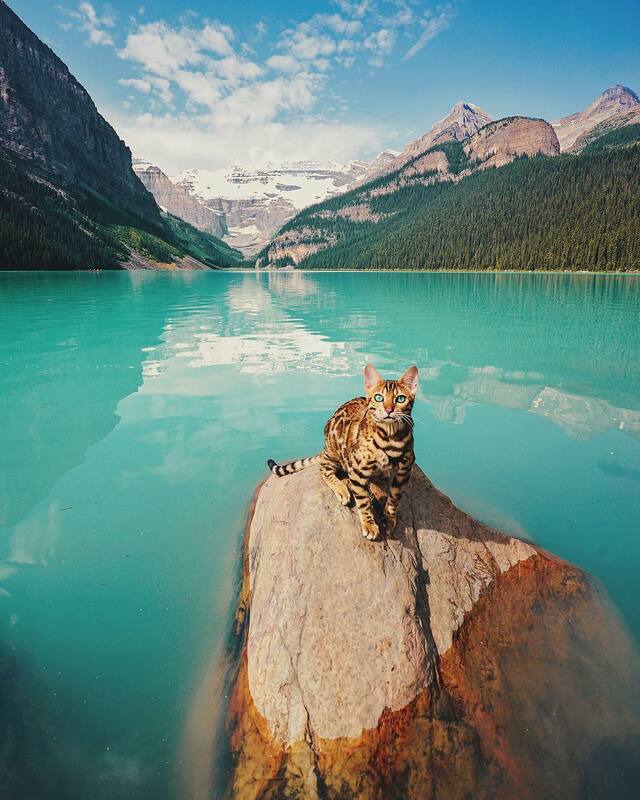 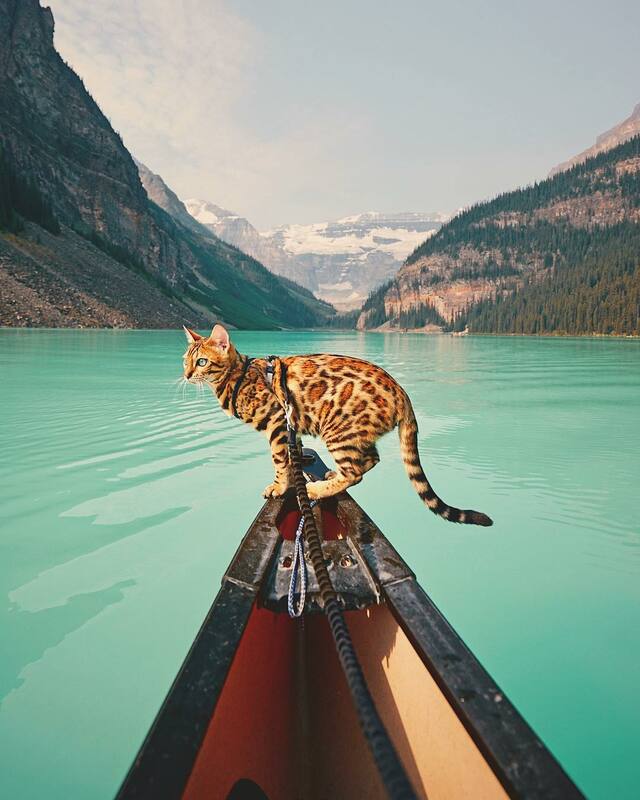 Based in Canada, he shares his tribulations on Instagram, just as humans. 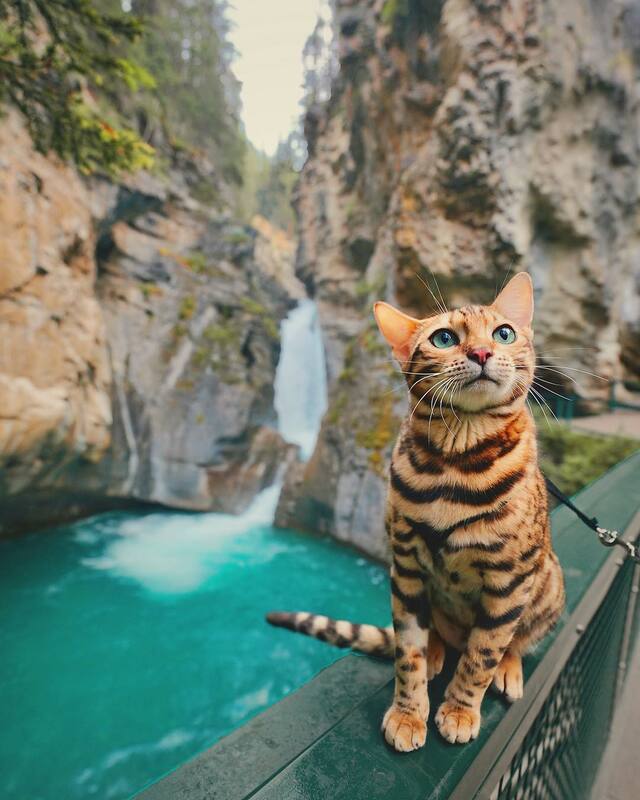 He particularly likes to adventure himself on the mountain-side, where he’s posing with elegance.